Every ride in the Alpilles is a treat. 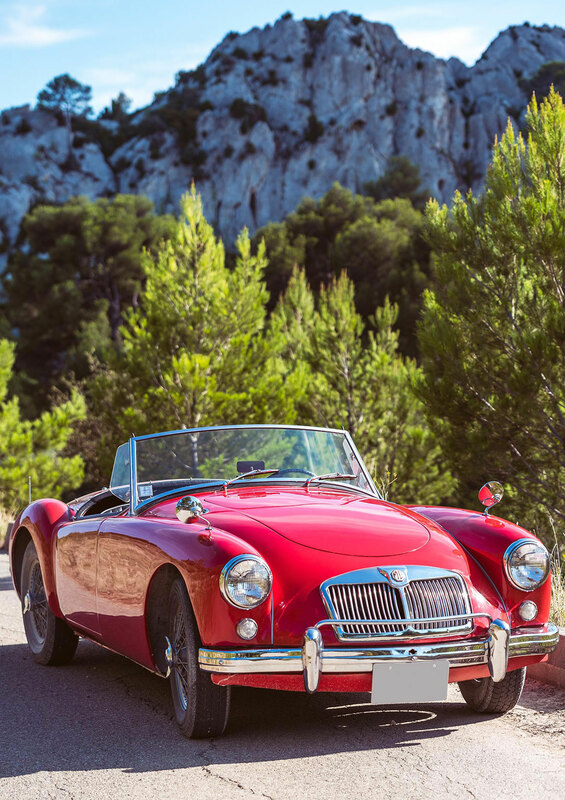 A ride through Provence on a vintage convertible is the ultimate treat, immersed in its landscapes’ extraordinary beauty. Every ride in the Alpilles is a treat. A ride through Provence on a vintage convertible is the ultimate treat, immersed in its landscapes’ extraordinary beauty. 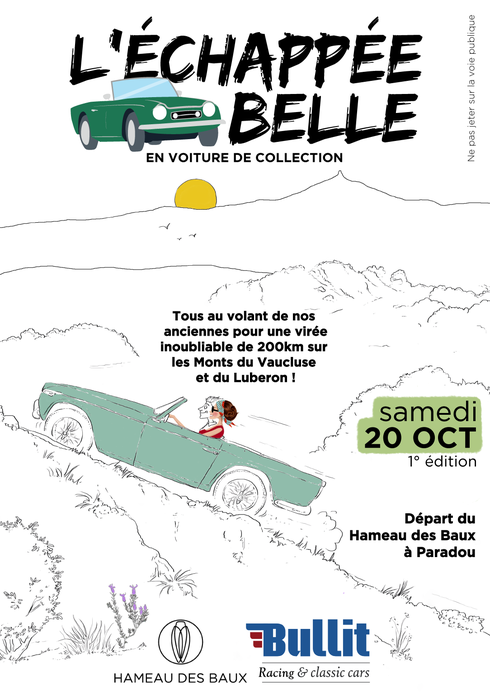 Le Hameau des Baux has teamed with exclusive garage for vintage cars Bullit Racing & Classic Cars, to come up with a special route to enjoy the adventure. Come discover the UNESCO biosphere reserve and geopark Lubéron-Lure in style: you will drive 200 kilometers heading to the Vaucluse and Lubéron peaks, no doubt a voyage to remember. For the lucky owners of a collectible car, only a small contribution is mandatory, including a road map, a nice pic nic and the evening cocktail at le Hameau. Le Hameau’s convertible collection is available for day rent: Mustang, Triumph, Alpha Romeo, MGA, 2CV are just a few gems to choose from. To enjoy the experience to the fullest, a comfort package including one night in the hotel’s 21 rooms and suites, gourmet supper at Cicada and brunch on Sunday will be completed with a preferential rate for your convertible. Ask Jérémie Fabre, Le Hameau’s concierge and expert in all things mechanical for advice if you have trouble making up your mind –it’s only natural to hesitate between the best and the very best. This road trip package is also a great gift idea for those who can’t get enough of vintage cars. Let's ride together on Saturday, October 20th! 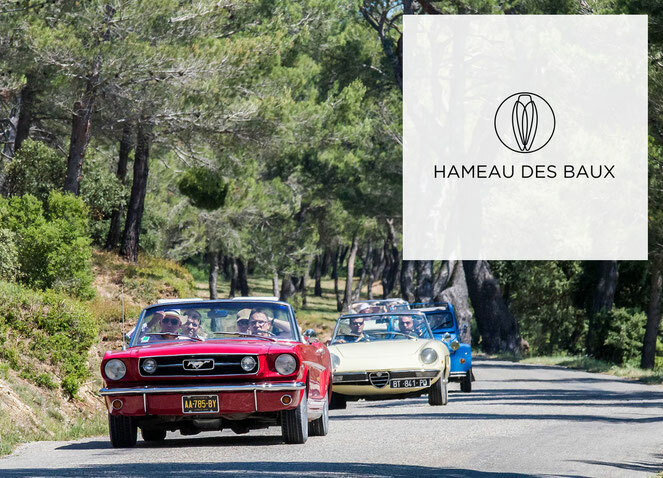 Since its reopening in 2014, Le Hameau offers to discover the Alpilles scenic roads behind the wheel of a classic convertible. Jérémie Fabre, concierge and car expert, turned himself into project manager when it came the find the right maintenance for the hotel’s vintage beauties. 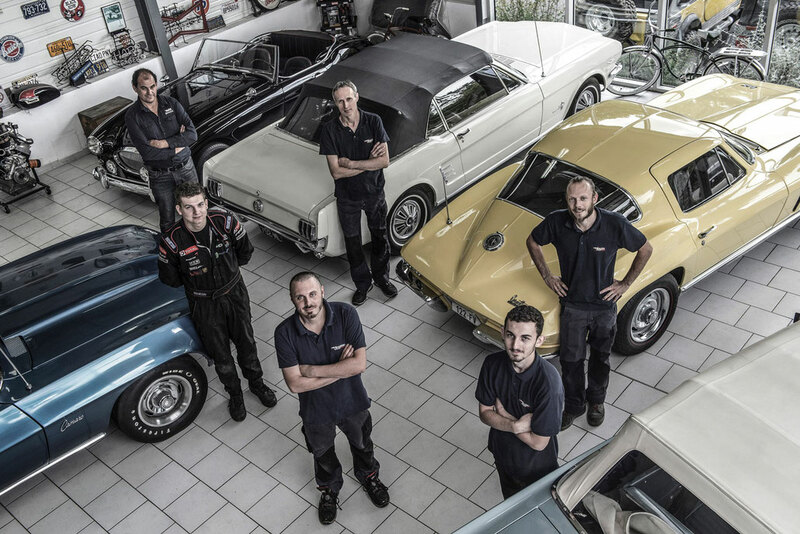 A 5 stars hotel needs a 5 stars mechanic… This is how Le Hameau met their Saint Remy neighbors, Bullit Racing & Classic Cars, and a partnership started on common grounds of savoir-faire: making classic cars expertise and luxury lifestyle come together as a road trip project. An unexpected, yet fruitful alliance, and only the first edition of a long series of scenic drives.